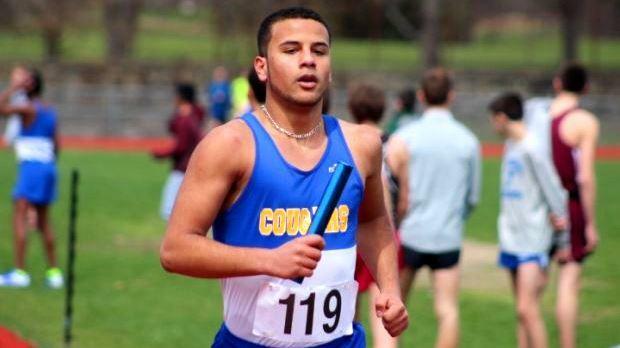 The outdoor track & field season, at least in Rhode Island, kicks off on April 8 with the 49th annual Knights of Columbus Relays. This meet, held at Mount Pleasant High's Conley Stadium, provides a great opportunity for teams to compete in this rarely-run event. The KofC Relays also features a Freshmen Mile and Hammer competition. The entry fee is $16 per team and $5 per individual. Shirts will be awarded to the top five teams in each relay and top 10 individuals in freshmen races and hammer. Plaques will also be given to the top teams. The meet is sanctioned for RI, MA, CT and NY schools. For additional information, click here.